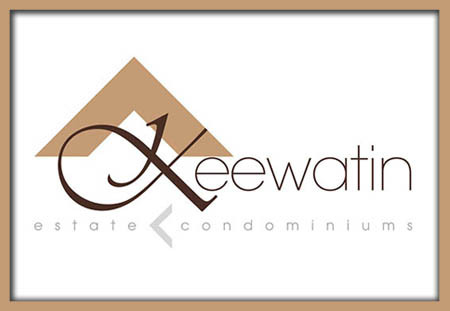 Thank you for taking the time to visit Santa Fe Developments. 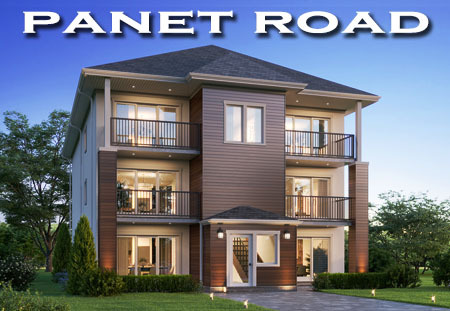 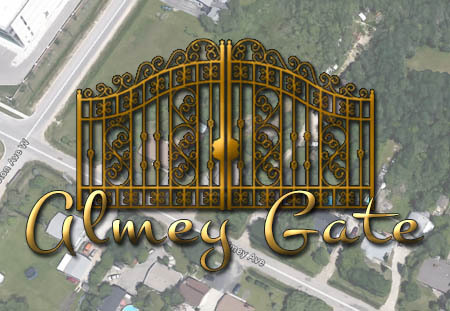 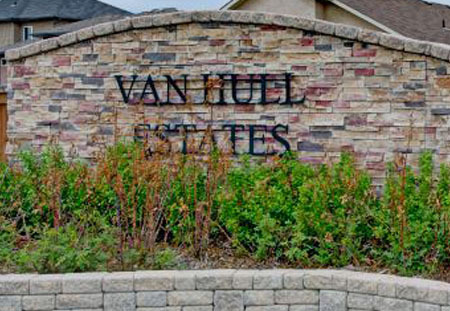 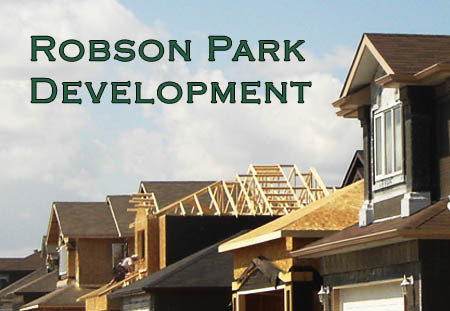 Please take the time to look around at our Project Developments of past and present, as well as see our many styles of quality homes. 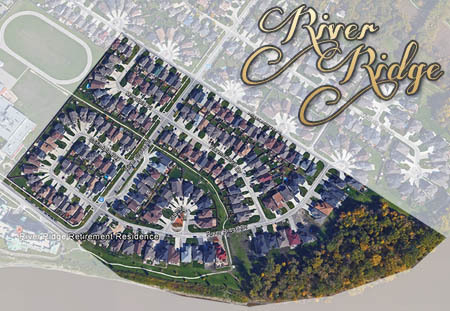 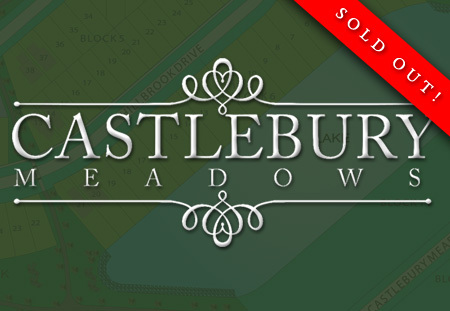 Regal Homes marks 15 years of experience of home design, and our signature location is Castlebury Meadows. 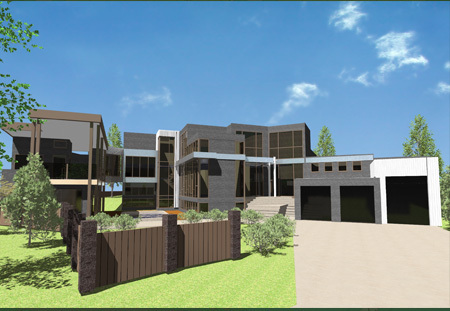 66 Nihal is a current project that represents 15 years of experience in the industry, and is the peak of form and funtion engineered to perfection. 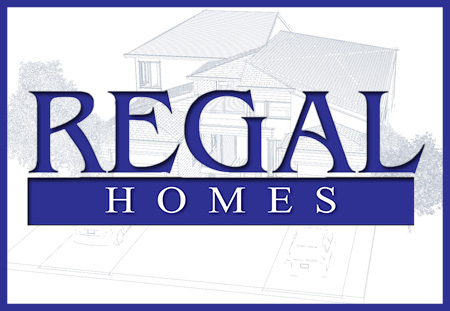 Step inside and see what Regal Homes has to offer. 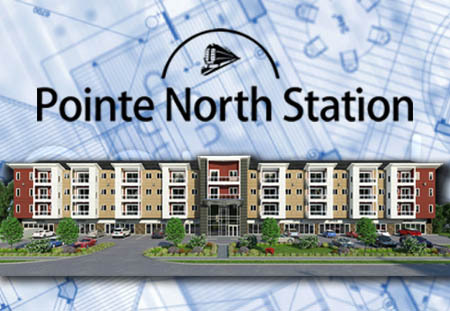 Premiere living in Pointe North Station. 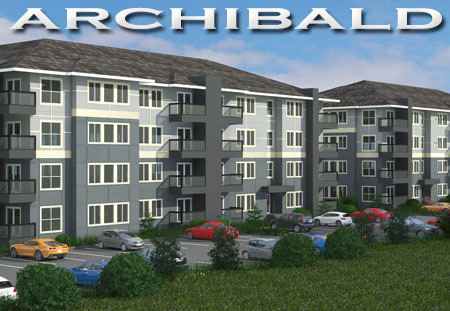 Visit the our ultimate dwelling at 66 Nihal Bay. 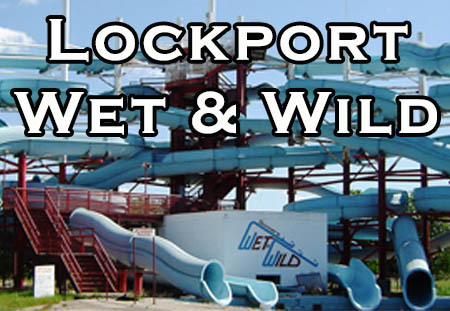 The Lockport Skinner's Wet & Wild Project. 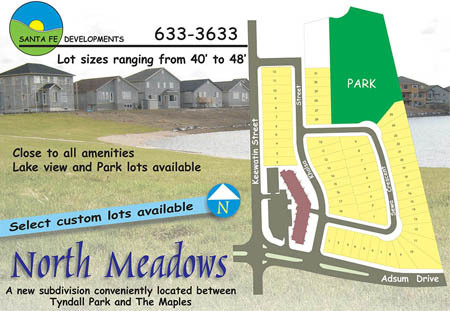 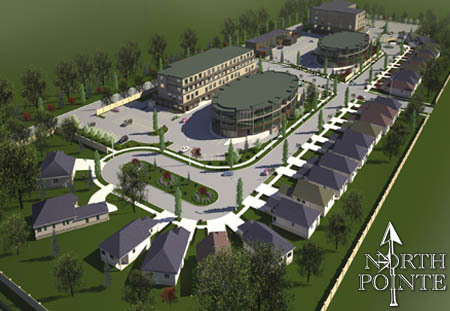 The North Meadows Development Project. 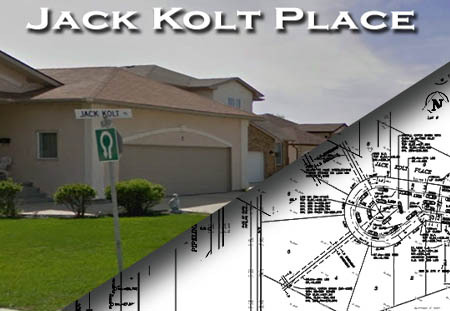 The Jack Kolt Place Project. 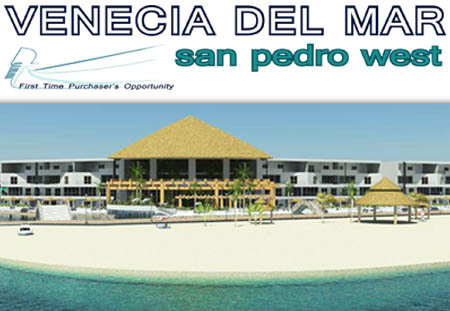 Buy a piece of paradise.